No matter what you teach, at some point you will be a reading teacher. When students struggle in social studies or science, it is often because they are struggling with reading comprehension. This also applies to math, where word problems and task-based assignments are very popular. 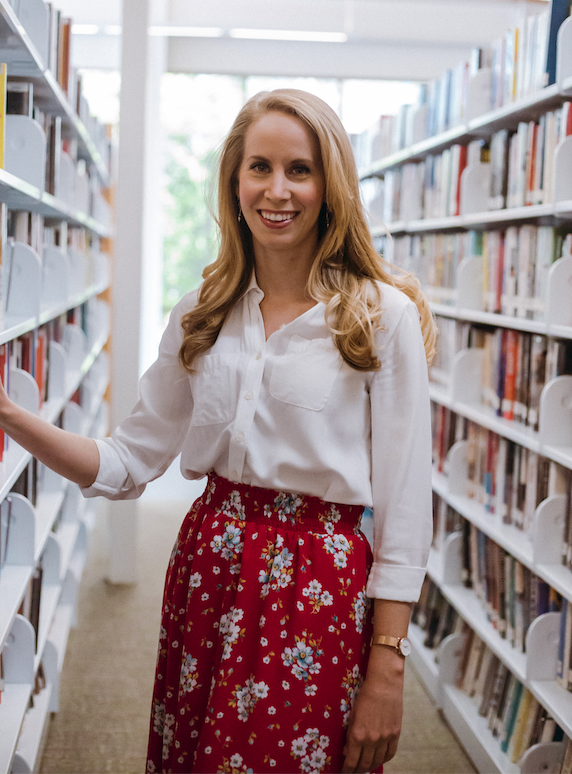 If you need more reading strategies in your toolkit, keep reading! As a literacy teacher, I try to anticipate when students will struggle with a text. I like to use several strategies with students before, during, and after reading. This approach is research-based, and can really help students understand the text. Using graphic organizers is great for visual learners and students with disabilities. As I have said before, all teachers are special education teachers. We teach students how to make meaning from what can at first be mystifying. 2. 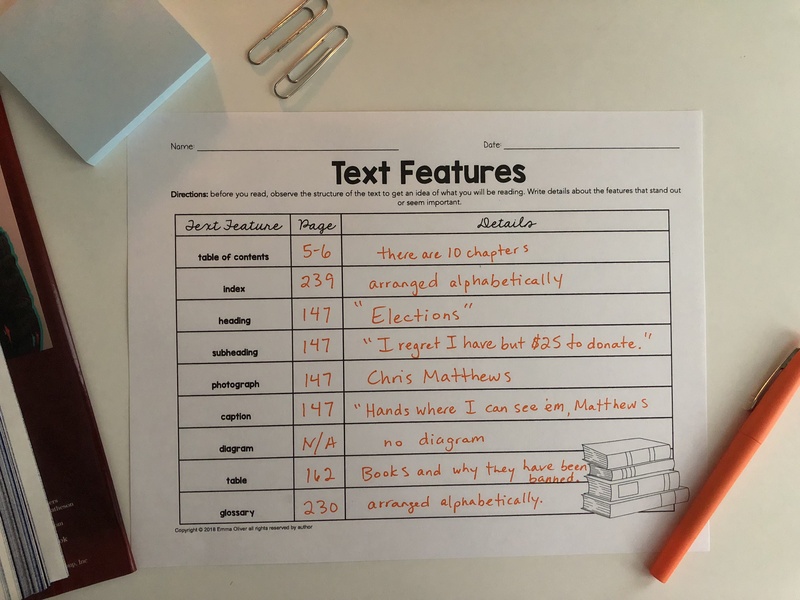 Text Features Analysis. 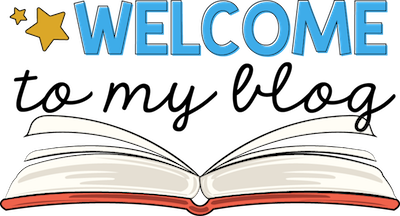 This helps students preview the organization of a textbook, chapter or reading passage. It will introduce the different sections of the text, which will be helpful for answering text-based questions later on. This should be used before or during reading. 3. 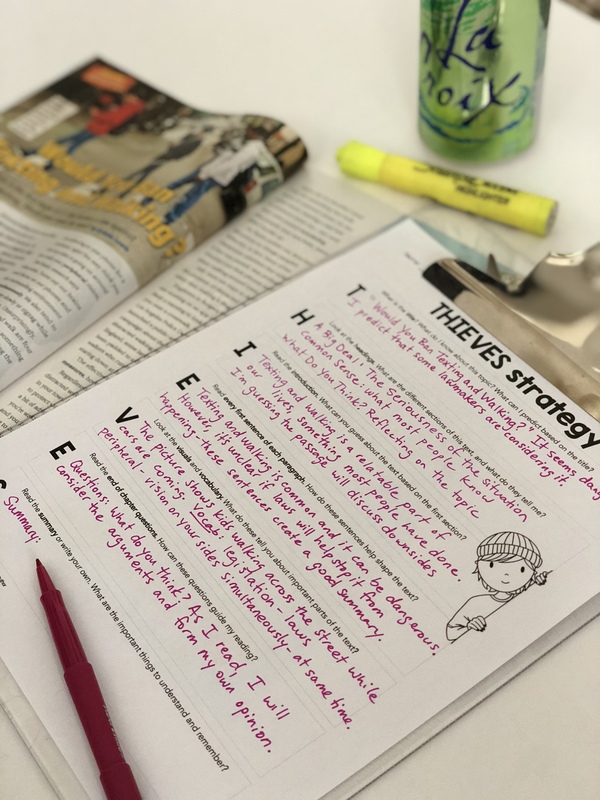 The THIEVES Reading Strategy. 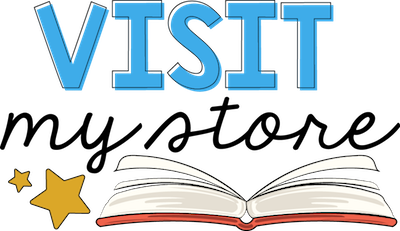 With this strategy, students analyze the Title, the Headings, the Introduction, Every first sentence of paragraphs, Visuals and Vocabulary, End of chapter questions, and Summary (they either read the summary or write their own.) You can use THIEVES during or after reading. I have a free graphic organizer for this strategy located here. 4. 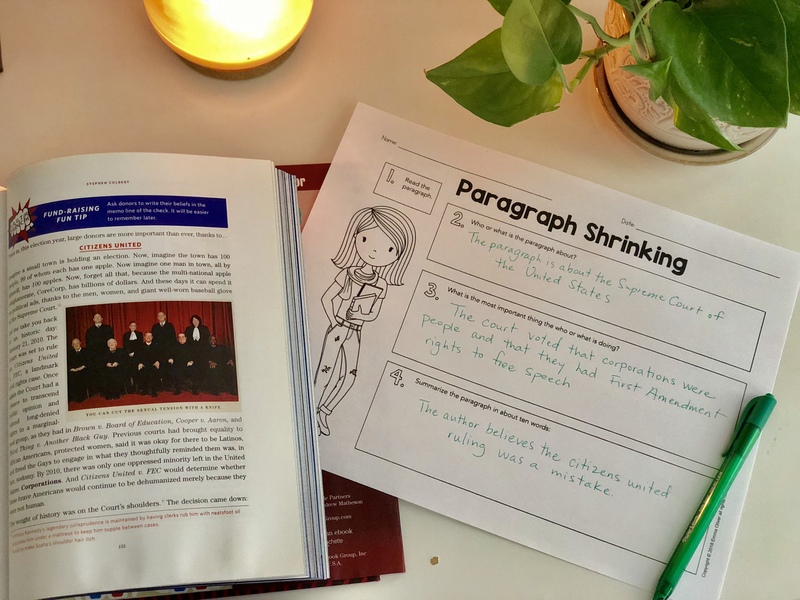 Paragraph Shrinking: With this strategy, students read the paragraph, determine who or what the paragraph is about, decide what the subject of the paragraph is doing, and summarize the paragraph in about ten words. This involves both basic understanding and higher-level thinking! Choose crucial and/or difficult paragraphs for this task, and you will see students find meaning. 5. Question, Quote, Sketch, Summary: After students have read, have them write down questions they have about the reading, one quote that stood out, a brief summary, and a sketch that represents the passage. 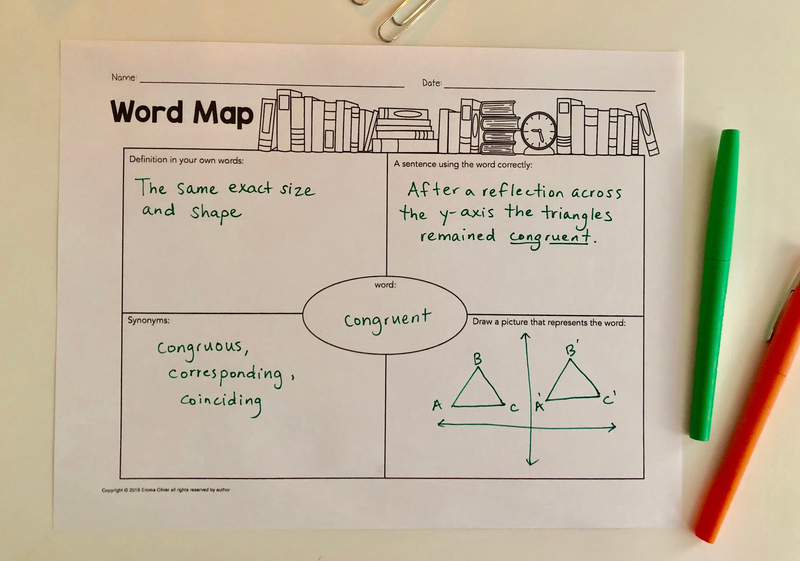 Do you need graphic organizers like these for your classroom? 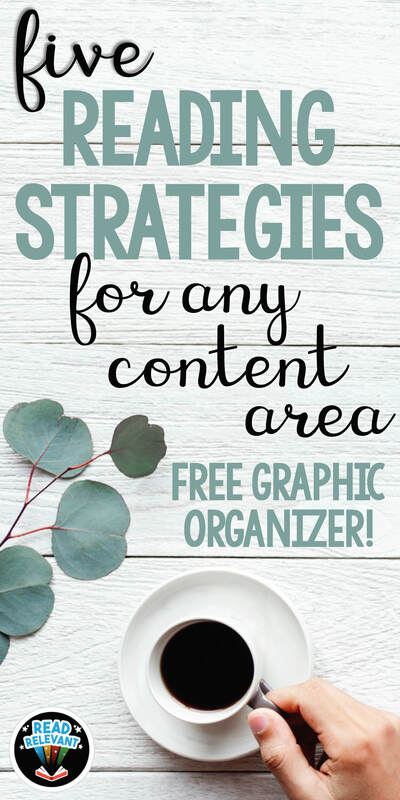 You can find 30+ graphic organizers for any content area here!